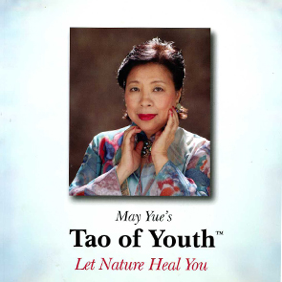 May Yue’s Tao of Youth: Let Nature Heal You advocates a five-step process for cleansing the body of toxins and physically turning back time. 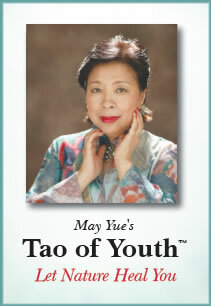 Ms. Yue, I was at the Life meeting in Eagan on Tuesday evening. I needed to leave and didn’t get the opportunity to talk to you about your book and the enclosed CD’s. 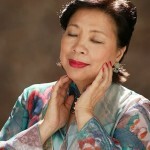 I wonder if it would still be possible to be part of the special you were offerning?